Hey everyone! Starting September 1st we will have new hours on Friday & Saturday! We will be open on Fridays from 9am-6pm and on Saturdays from 9am-5pm! Sorry for the inconvenience. Thank you, The DaMoor's Staff! 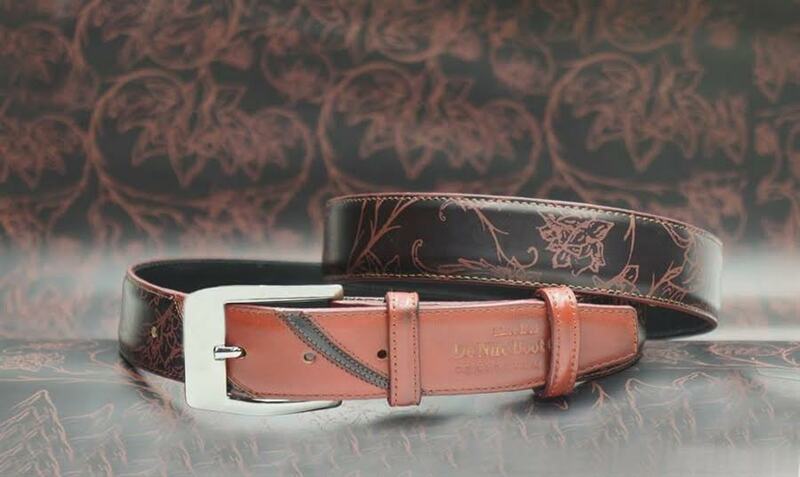 ​Buy any pair of DeNiro boots, custom or stock, from DaMoor’s now through the end of February and enter the raffle to win a custom DeNiro belt! Purina equine feeds have been on the top of the market since 1894, and Equine Senior is one of their, and our, most popular products. But, did you know there is also a formulation of Equine Senior that was developed for working horses? Equine Senior Active horse feed was developed for horses that continue to work into their senior years. 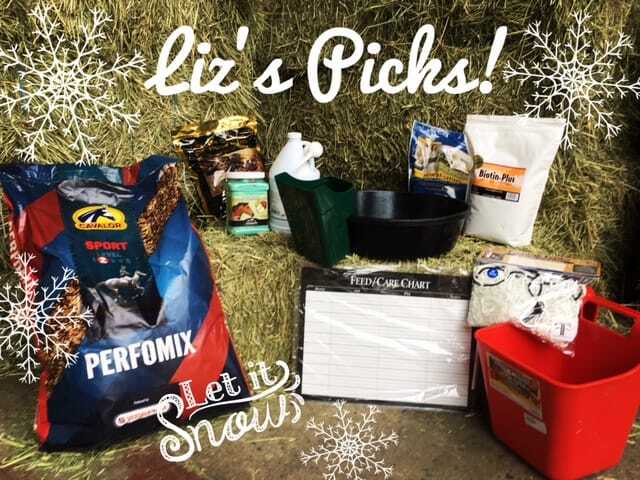 This feed may be a more appropriate choice for many of your equine friends; however, it continues to be widely unheard of. Unlike Equine Senior, which is a complete feed developed for horses that may have problems with digestion, poor body condition, or be lacking teeth, Equine Senior Active is meant for horses that are consuming hay. Because of this, Equine Senior is lower in calories and contains forage, whereas Equine Senior Active has higher calories and is meant to be fed with hay. Equine Senior Active feed contains higher levels of lysine, fat, calcium, phosphorous, copper, selenium, and zinc to support working senior horses. Conversely, Equine Senior has higher levels of vitamins A and E to support the immune system of our aging equine friends. The feeding rates recommended by Purina were developed for horses on high-quality grass hay or pasture. When feeding alfalfa, like so many of us do in California, reduce the amount of supplemental feed by ½ to 1 pound daily. When feeding Equine Senior with hay, reduce the amount of feed given by 1 pound for every 2-3 pounds of hay. Clean water and salt should be available at all times. For more information on Purina Equine Diets please visit Purina Mills. *Always consult your veterinarian before making any changes to your horse’s diet. Any changes to your horses feed should be made gradually over a period of 7-10 days. Salt is good for horses, it helps replace electrolytes lost in sweat, aids in hydration, and encourages horses to drink water. During the summer it’s obvious that our horses need salt, but they also need it when it’s cold and raining; horses should have daily access to salt, either in a block or with their supplements. Himalayan salt is something we’ve had on our tables for a while, but did you know you can give it to your horse too? 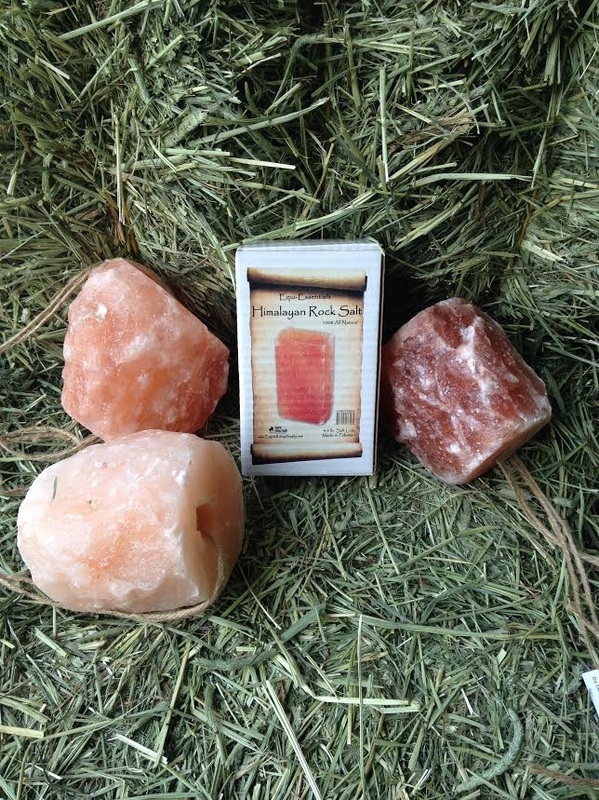 We have small Himalayan salt blocks that will fit in your salt block holder, as well as Himalayan salt on a rope! For horses that tend to over-indulge themselves, these are a great option as these blocks are much harder to bite chunks off of. Himalayan salt is also a great choice for salt blocks that are exposed to the elements as they are more durable to weather and take longer to melt. The great part about Himalayan salt is that it has high levels of naturally occurring minerals, unlike the processed trace mineral blocks which have minerals added during production. Get ready! The rain is coming! And we have the best outfit combos for the cold weather season! Check out our Instagram for even more cute outfit combos! And of course our loyal customers! We will be closed Thanksgiving Day, but will resume normal business hours on Friday. The Thanksgiving holiday seems to have brought with it the fall weather we’ve all been craving. If you’re feeling a little chilly, your equine friends may be too! 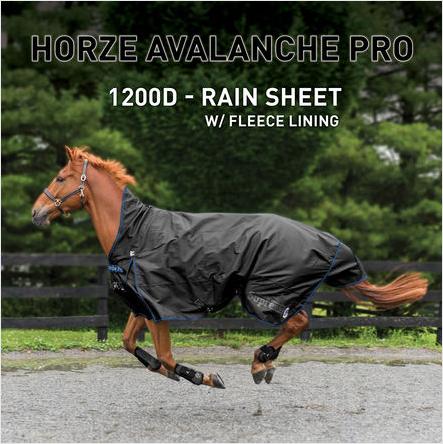 We have a great selection of the Horze Avalanche blankets in a light/medium weight with fleece lining for $129.95. This durable turnout sheet is perfect for our California climate, providing a little warmth but also protection from the rain. We hope that you and your family have a wonderful Thanksgiving and we can’t wait to see you at our sale on December 5th! Closed New Year’s Day 2016! All other days we will be open our regular hours. Don’t forget, Saturday December 5th is our annual holiday sale, and you don’t want to miss out! We’ll be posting more about our holiday sale as it gets closer, so don’t forget to check the blog and follow us on Instagram and Facebook. This blog is written by the staff at DaMoor's Tack & Feed and focuses on equestrian tack, apparel, and lifestyle products. We also make posts on equine health and feed, so stay tuned!